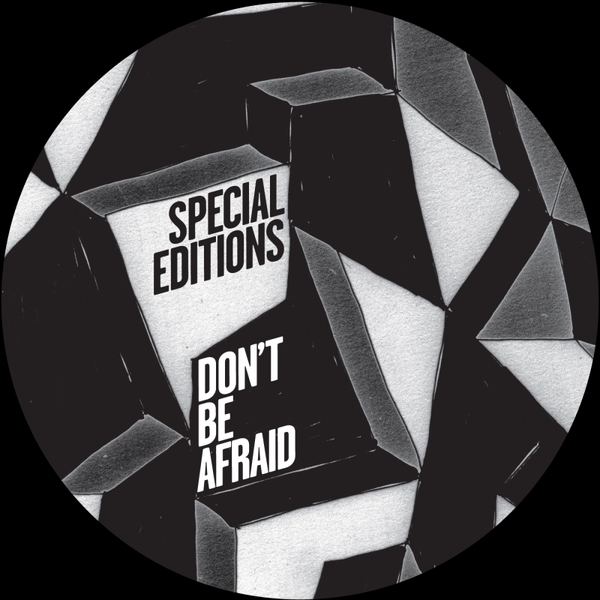 *Ships Friday* Neville Watson boots up Don't Be Afraid's Special Editions series with a trio of deep, rugged house trax. 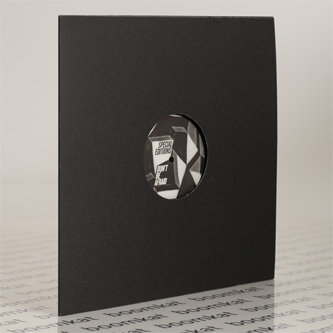 His A-side, 'Crossing The I's' is a killer DJ tool; stripped to the bone Chicago patterns and a virulent acid line loaded with the kind of bass pressure that'll shake the drink out of your cup before a soaring synthline takes it all to the nth dimension. Big tune! Flipside, 'Wired' take the vibe down a notch with we;;-tucked, London-style house wiggle powered by another mad bassline, whilst 'Hot & Heavy' swings with slinky percussion, warm chords and strings for the dancers.